a memory of a lifetime. 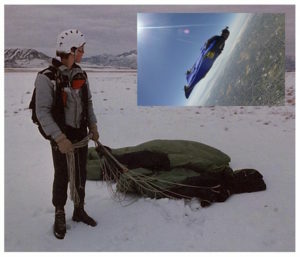 In began in 1992 where we started skydiving in Ogden, Utah. 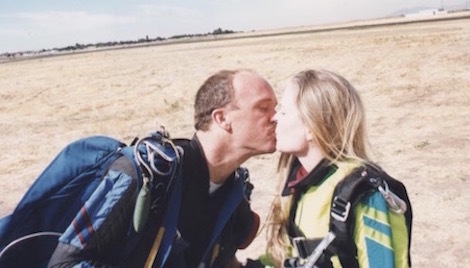 Together with love and passion, our devotion to share the experience of skydiving continues. 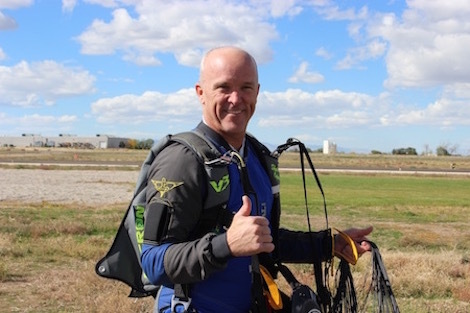 Not only has our story evolved, many others have found their own passions and desires through Skydive Ogden. We stand tall in training the “Next-Gen” of skydivers with quality standards and a healthy environment. Our years of experience provides a level of service that’s untouchable. 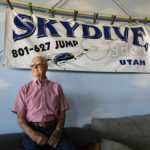 Our story continues as the longest running skydiving business in the state of Utah, where knowledge is key to the quality of your experience. 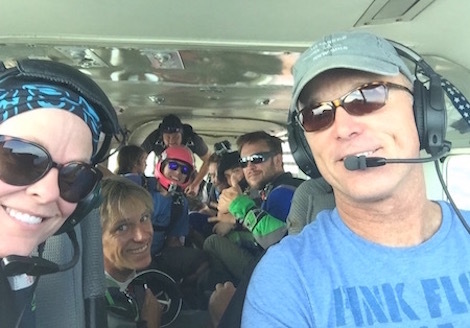 Skydiving provides us the opportunity to share a perspective of general aviation, with those who desire to learn. Enjoy the experience that surrounds you. We strive in providing you with the best. If you are searching for the most experience, look no further. All you need to do now is get ready to enjoy your skydiving adventure. Where the best skydiving experience is created. Our staff is made up of a core group of jumpers, that has collectively spent many years together. The opportunity for us to build relationships with businesses and families who return to us, is acknowledged with great appreciation. We know exactly what will make your skydiving experience the safest and best all around. Now the rest is up to you, so be fearless and choose the way you desire to reach out to us. We are proud of our manufacturers. 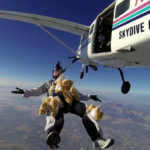 They work hard to deliver the best skydiving equipment available. It is our pleasure and privilege to share this experience with you personally. We are ready to take you to new heights and make your dream of flight a reality. 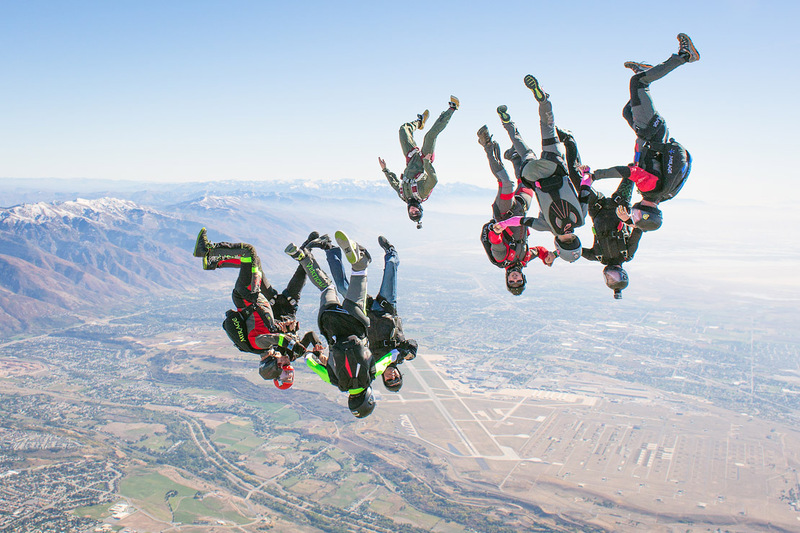 The best skydiving center in Utah. We are ready to help assist you in making a memory of a lifetime. “We Make Dreams Come True” and look forward to having you come out and join us. We know exactly what it takes to provide you with the ultimate skydiving experience. Call and make a reservation today! We specialize in having fun. 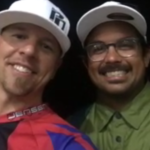 Call us anytime and chat with one of our specialists or come out and meet with an instructor in person. Alternatively, email us any questions and we will reply as quickly as possible. We look forward to being a small part of your next big adventure. We know how to have a good time and will continue doing what we know best. Jumping from an airplane will open your eyes to a whole new world you never knew existed. You will be so proud of what you are capable of doing and we will be right by your side to help cheer you on. Through the Tandem method of skydiving, you’ll find yourself jumping from an airplane with minimal training and a few words of encouragement. Reservations are highly recommended, especially on Saturdays.